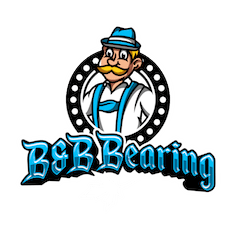 Visit B & B Bearing for all your linear system needs! 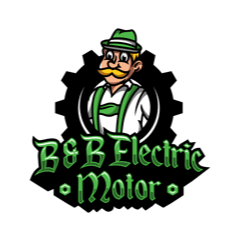 Our company strives to carry the most high-quality motor parts, which is why we sell the NB Slide Unit. This item was created to work perfectly with any NB Slide Bush you select. 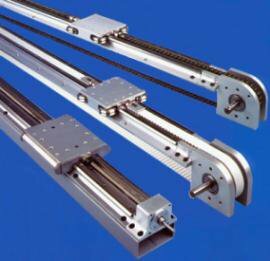 The NB Shaft Support and Support Rail ensure you receive precise linear motion and simple assembly. 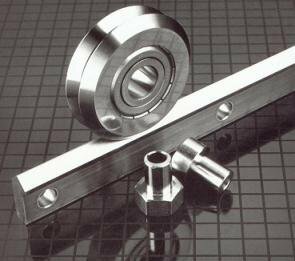 Their serviceability is simplified via the use of standard retaining rings, which allow for ideal replacement of Slide Bushes. 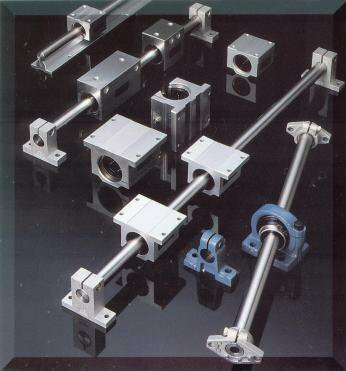 To further guarantee unparalleled quality, every NB Slide Unit is crafted utilizing corrosion-resistant aluminum. 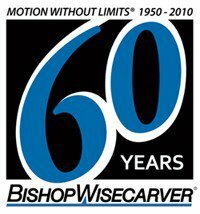 Contact us today at (604) 591-3371 today to learn more!